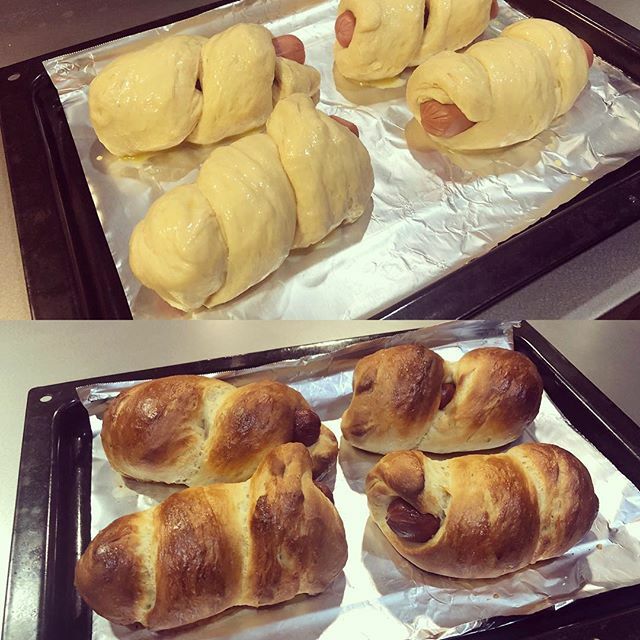 Second attempt at hot dog bao = great success! One step closer to realizing my eventual midlife crisis in the form of a bubble tea slash cup ramen slash Chinese bakery slash wifi cafe. → Stocking the bar I finally got after at least 6 years of dreaming about it. It’s everything I wanted and more. ← Breaking in our new kitchen island with — what else — a bread project.